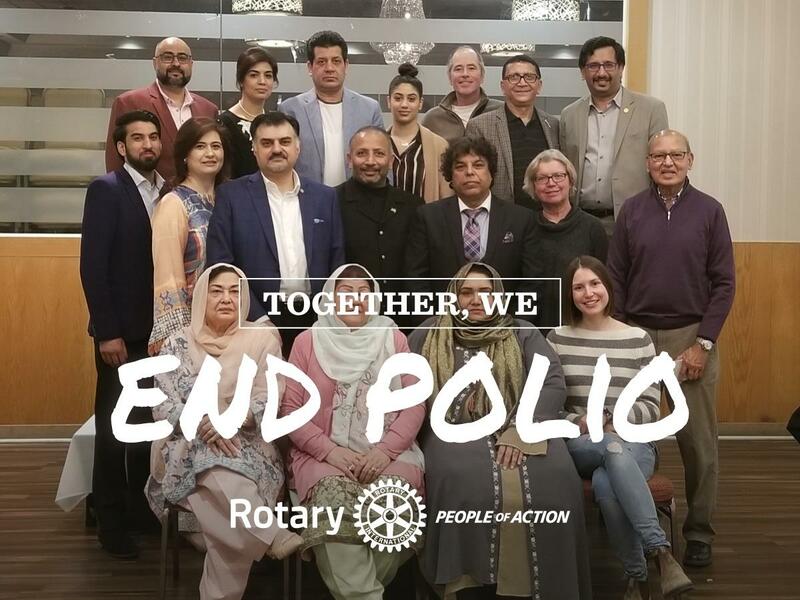 Members and Friends of Rotary Mississauga - City Center attended our Big FAB Rotary Dinner to Eradicate Polio on Saturday April 6 at Continental Grand Buffet. We had a great time and we donated $1000 towards the End Polio Campaign. This amount will be matched 2x by the Gates Foundationand $1000 will become $3000. We thank everyone who attended and participated in this Rotary Day Event initiated by Rotary7080. Rotary unites leaders from continents, cultures and occupations to exchange ideas and take action to meet the needs of communities around the world. Rotary’s more than 34,000 clubs undertake service initiatives to overcome challenges facing their local communities and partner with clubs from around the world to help improve international communities. Our impact starts with our members—people who work tirelessly with their clubs to solve some of our communities' toughest challenges. 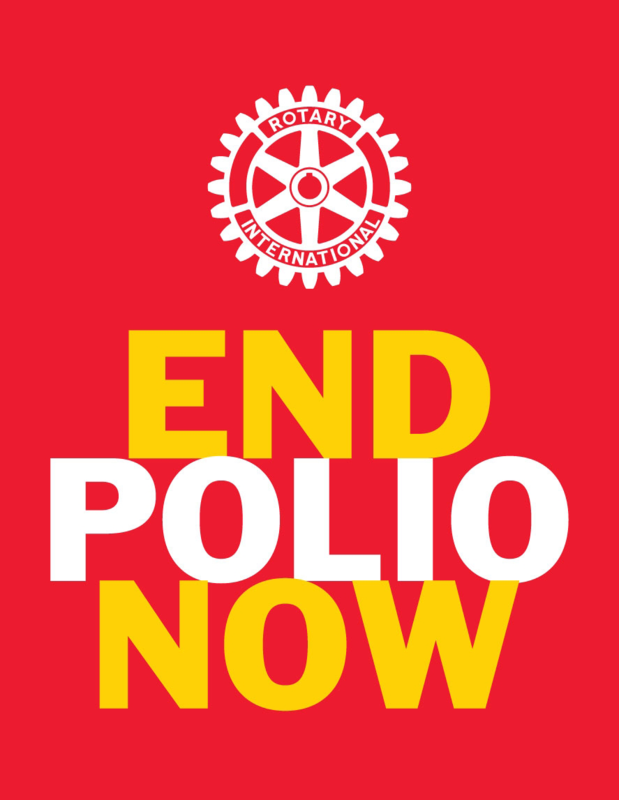 Their efforts are supported by Rotary International, our member association, and The Rotary Foundation, which turns generous donations into grants that fund the work of our members and partners around the world. Rotary is led by our members—responsible leaders who help to carry forward our organization's mission and values in their elected roles. Rotary Club of Mississauga - City Centre is one of the oldest clubs of the city. We meet every Wednesday at Lunch at The Living Arts Centre. Our club members are big at heart and that is one of the reasons we have been involved with some of the major projects serving the community. Catastrophic World Events such as a Tsunami or Earthquake.